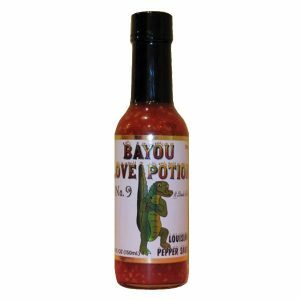 This is Louisiana’s Largest-Selling Specialty Pepper Sauce! It is also a 2002 winner of a Scovie Award (the food industry equivalent to an Academy Award). 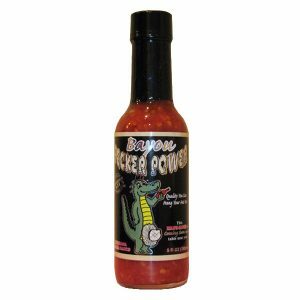 It was our very first product and it remains our Best Seller. Don’t let the name fool you. 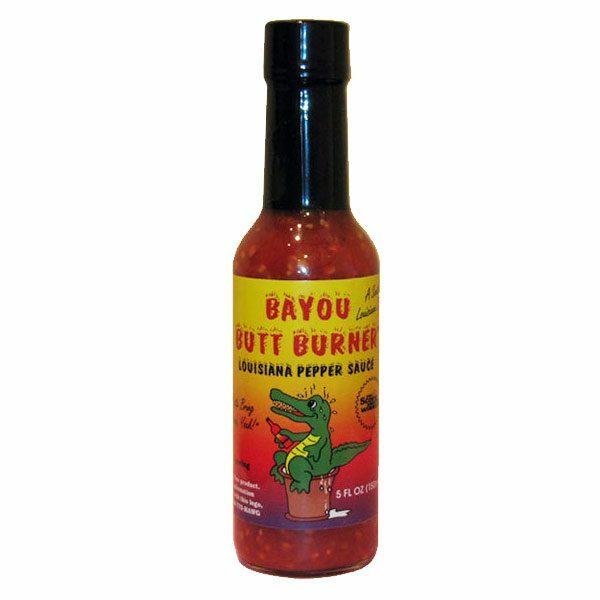 It’s a medium heat sauce that goes with anything. 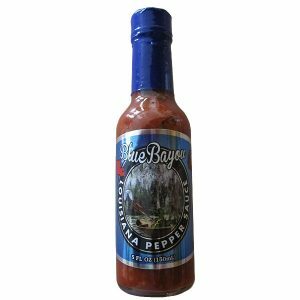 This pepper sauce is a South Louisiana classic! 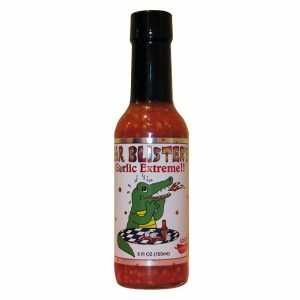 It’s made with Cayenne Peppers, Minced Garlic, Minced Onion, a touch of Cane Vinegar, that blend of spices and a tiny bit of Sea Salt. 5 oz.